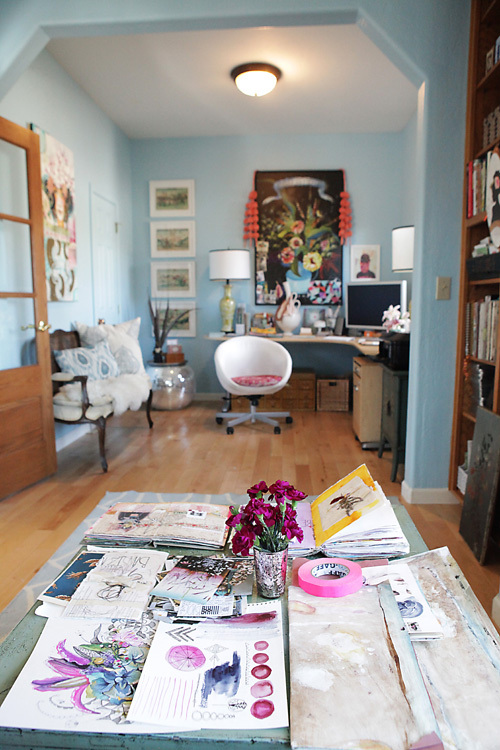 Welcome to the bohemian house tour of artist Anahata Katkin. 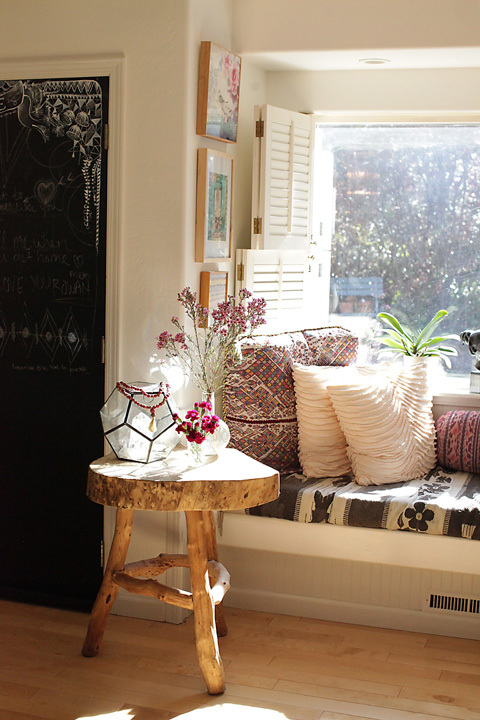 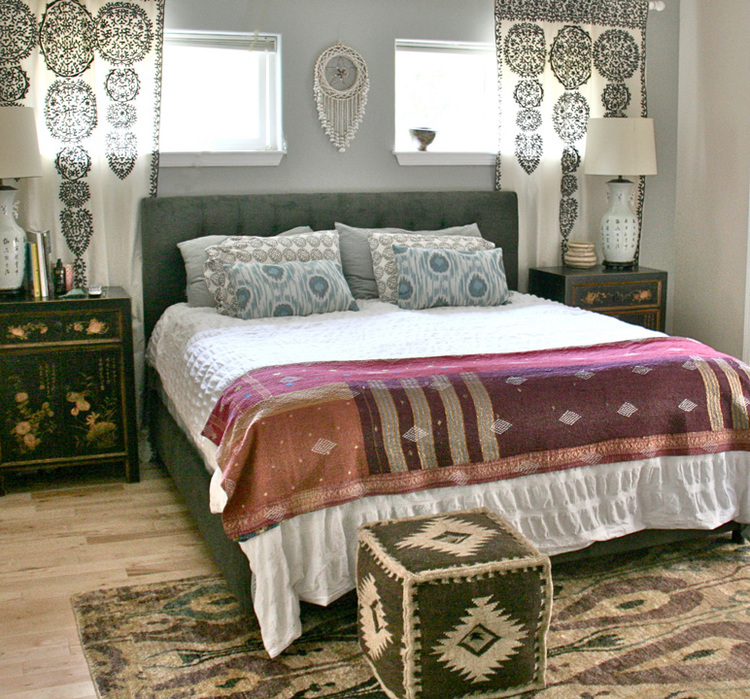 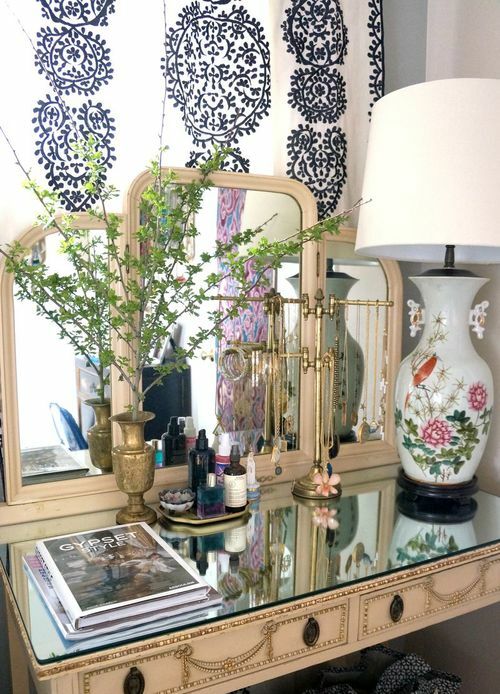 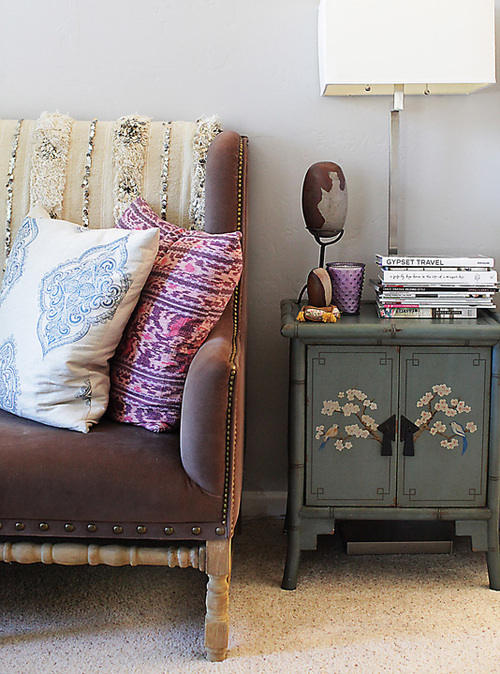 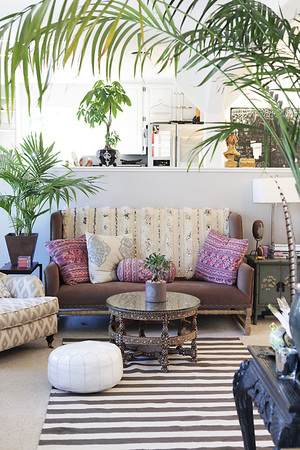 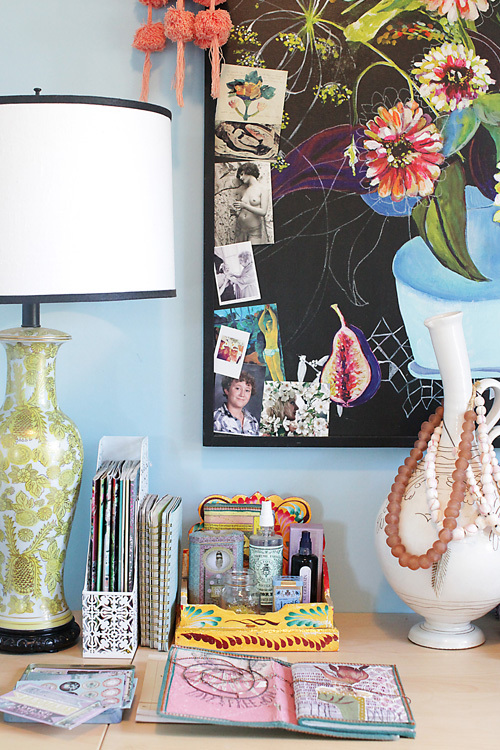 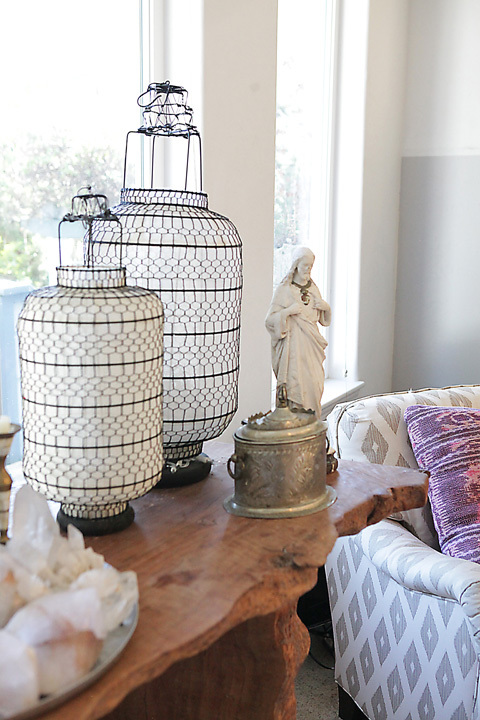 I love the bohemian and beachy feel of her home. 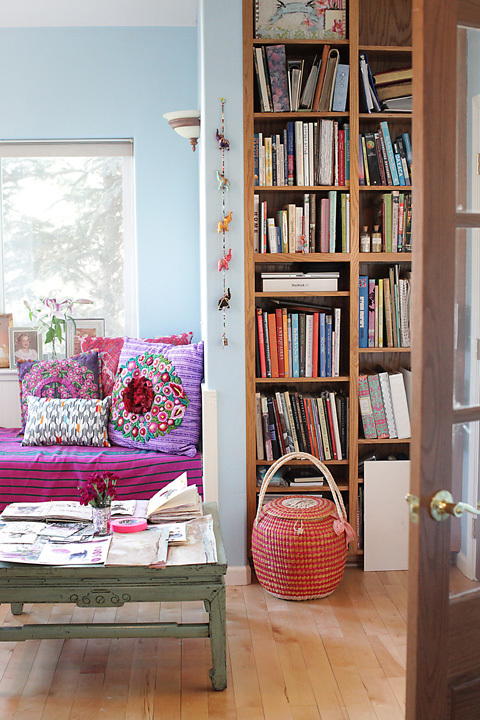 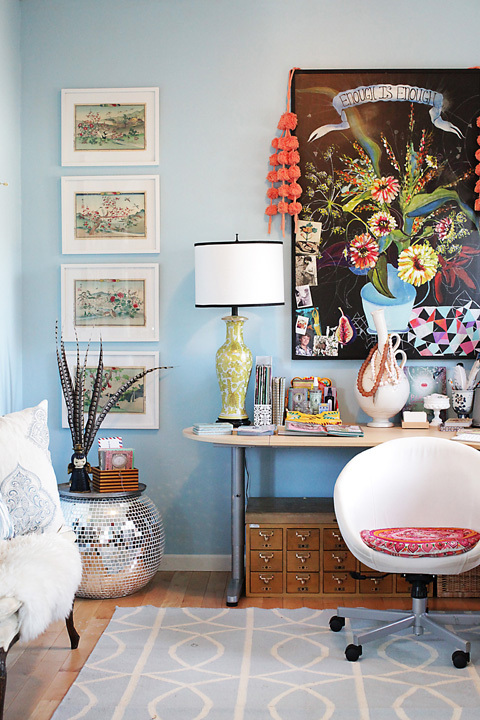 It’s very airy/spacious with light walls and tons of eclectic findings. 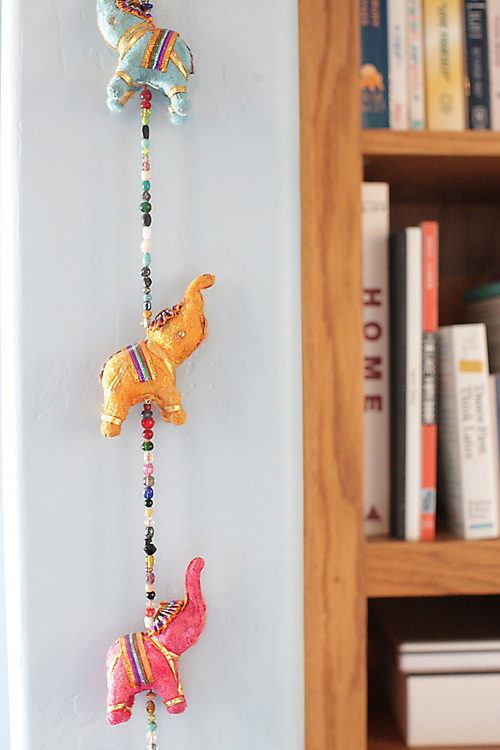 I also love the little elephants hidden throughout the home!